Here are the top ten questions we’ve received lately. Have more questions? Give us a call at 585-872-5796. Buying a house is already too expensive – why would I bother with an inspection? These days, most of us don’t make any large purchase without doing research first. Whether we Google product reviews or ask our friends their opinions, we know the value of getting the “real story” before jumping into an expensive buy. It’s the same with your house. You wouldn’t make one of the largest purchases of your life without getting the “real story.” You deserve to know anything and everything about your investment before the papers are signed. If you can be, then yes! 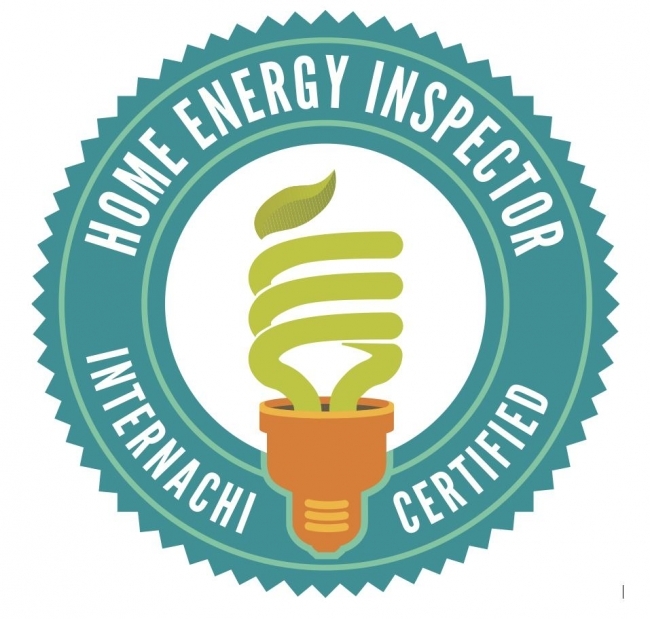 We home inspectors love explaining our findings as we search through every nook and cranny of your new house. And you’ll learn a lot about the inner workings of your new home. What if I can’t attend the inspection? Don’t sweat it. Your house will still receive a thorough, professional inspection – and you’ll get a comprehensive report within 24 hours. If you know you can’t attend your inspection, it’s important to confirm beforehand that your inspector will be including full color photos within your report. You’ll want to be able to see and understand all of the important details. Can I get a last-minute inspection? Yes. Rochester Home Inspections is available for inspections within 24 hours of your first phone call or email – maybe even sooner. Buying a house is stressful enough without having to wait a week or two for an available inspector. Yes! We accept MasterCard, Visa, American Express, and Discover cards through PayPal (and you don’t need a PayPal account to pay, either). We also accept cash and checks. I have an odd or unique building that needs inspection – can you handle it? Not a problem. In fact, we look forward to it! Barns, outhouses, sheds, tree houses, and other specialty construction are a fun challenge to inspect, putting our skills to the test. I just got an addition to my house – can you tell me if the contractor did a good job? Yes. It’s smart to inspect any construction, addition or renovation to ensure that building codes and safety standards are met. Aren’t house inspectors just trying to push services I don’t need? Maybe some of them are. It’s fairly common for house inspectors to have side businesses such as roofing, electrical repair, plumbing, etc. Rochester Home Inspections focuses 100% on inspections, and will not attempt to sell you any additional services. You’ll get an honest account of what issues your house may have, without worrying that you’re being “scammed” into paying for something you don’t need. Is it okay if I don’t use the home inspector my real estate agent recommends? It’s your house – you can select any inspector you’d like. However, many agents and brokers work with inspectors they know and trust, forming relationships over many years. But it is advisable to do your own research and feel comfortable with your inspector regardless of who recommends them. That varies depending on the size of the property. Most basic inspections take at least a few hours. As you search for your home inspector or engineer, you may find these documents useful to reference. Check back soon for additional forms, documents and reports. This is a template for the home inspection agreement. Any specifics such as price, property information, specific issues with the house, etc. will be agreed on before your inspection begins. The link below is an example of the typical comprehensive inspection report provided with each home or property inspection. This example happens to be for a two family apartment located in an urban setting.